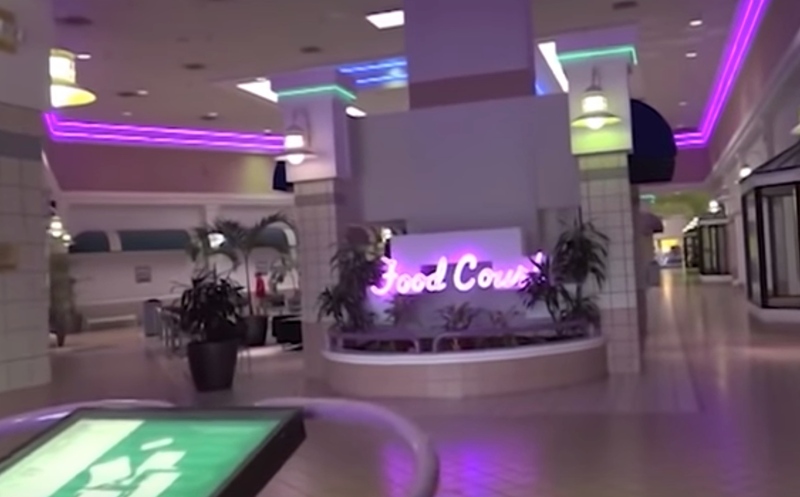 Mallwave is a microgenre of bedroom electronic music and smooth jazz meant to evoke nostalgia for the vibrant mall scenes of the 1980s and 1990s that many of the music's composers are too young to have experienced or at least remember. If you came of age in the 1990s, you couldn't help but know the lyrics to at least one James song. Laid is great! Not just the single, but the whole damn record. 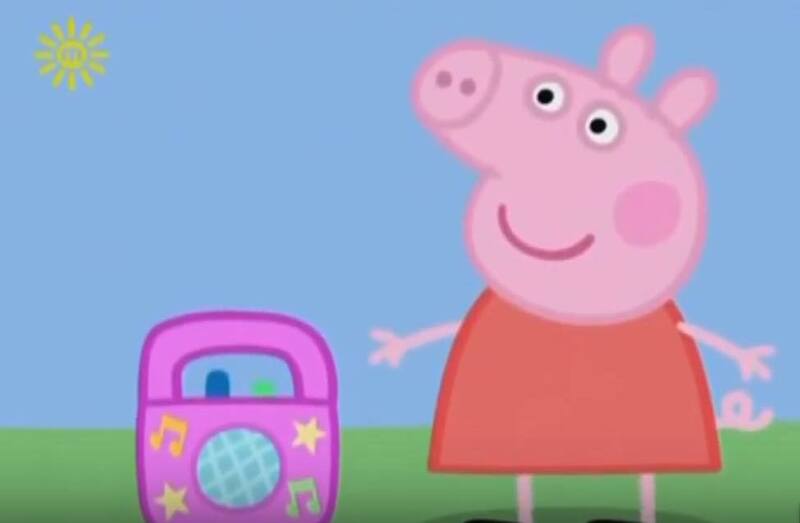 But here's the thing: It's not the greatest tune that the band has churned out. In fact, since Laid hit the charts back in 1993, James has continued to make absolutely fabulous, soulful music. If you're not familiar with their catalog, there's no better time than the present to fill your ears with their sounds. You'll find their songs on Apple Music, Spotify and YouTube. 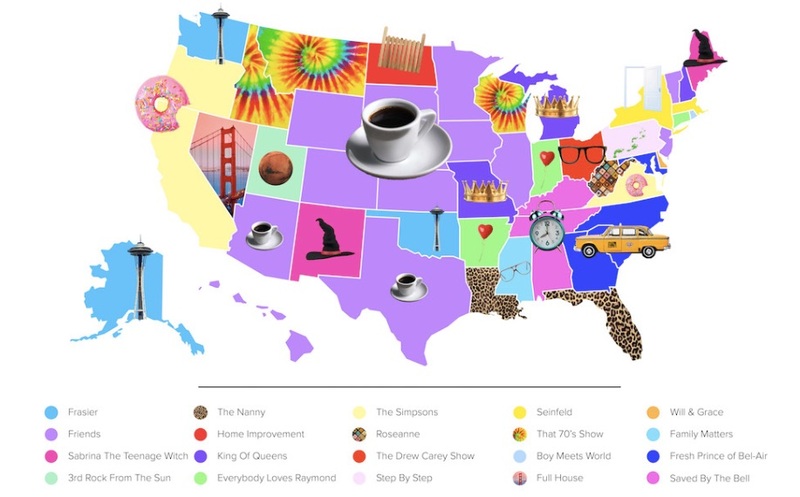 USDish analyzed Google search data for the last 15 years to create this map of the United States showing each state's "favorite" sitcom. The Midwest loves Friends, four states and Washington DC prefer Friends, and (hooray!) California digs The Simpsons. 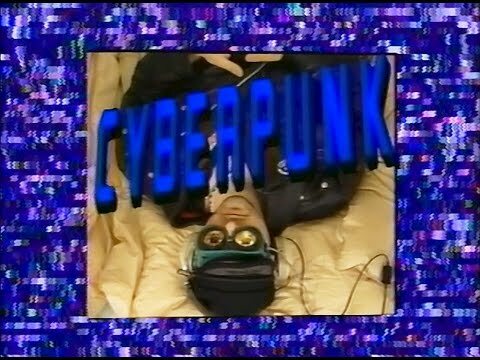 If you had a Windows PC with a CD drive in the mid-1990s, the percentages are pretty good that you lost countless hours of sleep to playing Myst. 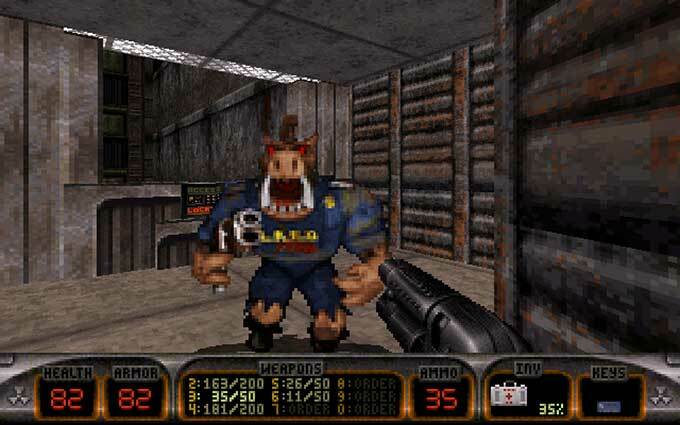 Full of difficult but rewarding puzzles and featuring a captivating story with an ending that was dictated by your in-game actions, the game was cutting-edge stuff, back in the day. 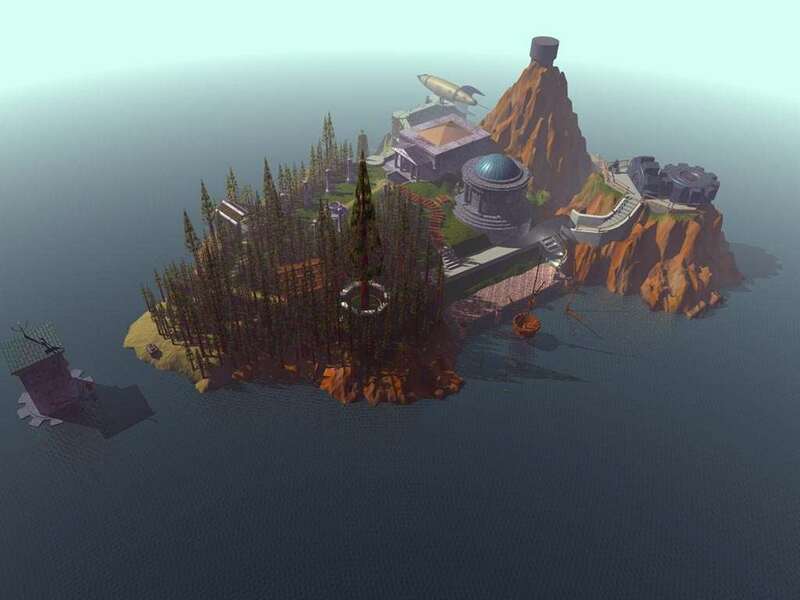 Myst's popularity led to five sequels to the game. Now, a Kickstarter campaign is making it possible for Windows 10 users to replay or discover all six games in the series for the first time. According to Tech Crunch, Myst's original development house, Cyan Inc., has bought the rights back to all six of the games in the series and will be re-releasing them to run on Windows 10, to celebrate Myst's 25th anniversary. The games will be released as a set, which can be had as a digital download or as a boxed set of DVDs. The Kickstarter campaign for the games, which has already far surpassed what Cyan needed in order to churn the updated version of the games out, also offers investors the option to own replicas of items used in the original games and hand-drawn pieces of concept art. 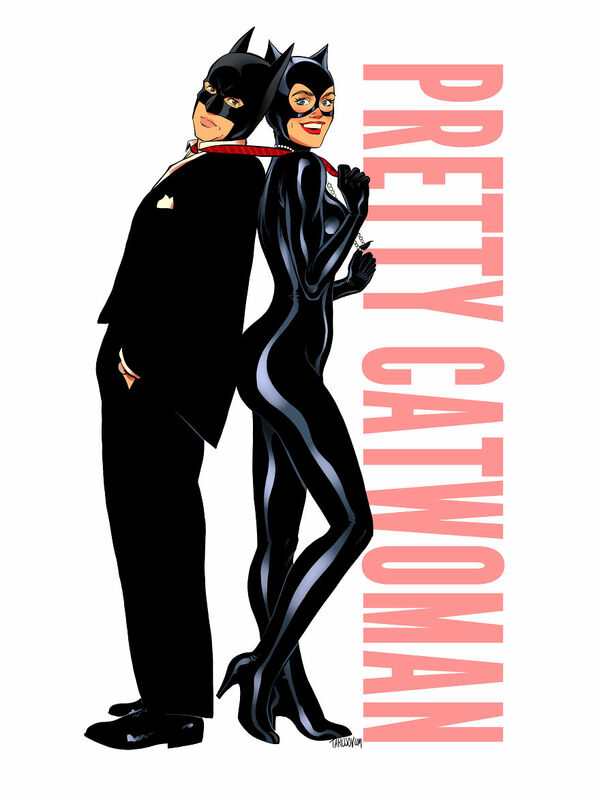 On the newly relaunched Mondo 2000 website, R.U. Sirius interviewed Wired founder Louis Rossetto about the origins of Wired and about his new novel, Change is Good. 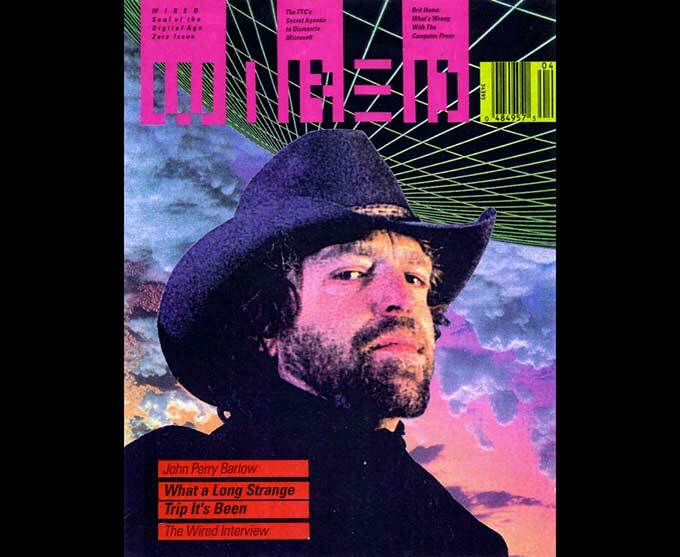 I was an editor at Wired from 1993-1998 and I learned a lot about Wired and Louis that I didn't know. One thing was that Louis wanted to base Wired in my hometown, Boulder, CO, but his partner and co-founder Jane Metcalfe thought San Francisco was a better headquarters. Smart choice! In 1992, Pearl Jam released director Mark Pellington's fantastically dark video above for the song "Jeremy." (Pellington was also the creator of MTV's incredible avant-garde documentary video series Buzz that I've posted about previously.) Actor Trevor Wilson was only 12 years old when he portrayed the troubled student in the "Jeremy" clip. Most of the world last saw Wilson on screen with Pearl Jam at the 1993 MTV Video Music Awards before he totally disappeared from the public eye. Turns out, Wilson drowned last August while on vacation in Puerto Rico. Over at Billboard, my pal Gil Kaufman tells the "Untold Story of Video Star Trevor Wilson's Fascinating Life & Tragic Death:"
Cinematographer Tom Richmond remembers sitting next to Pellington in the director's Los Angeles home and watching endless VHS audition tapes from New York of kids vying to play the (anti-)hero of the "Jeremy" video. 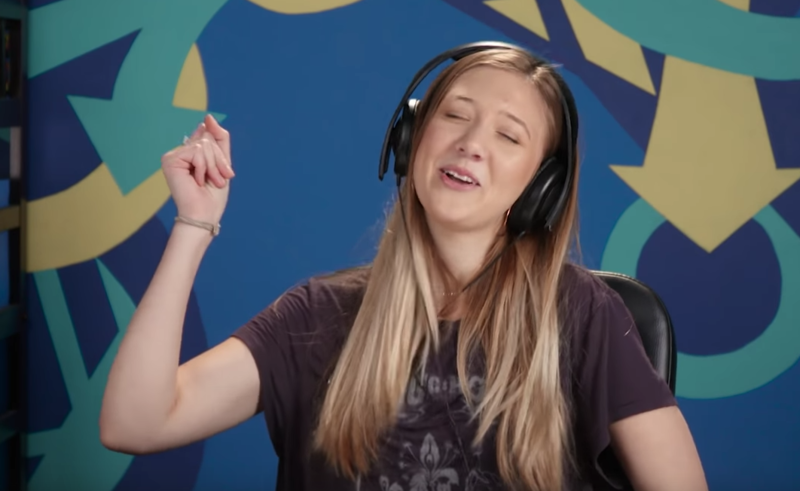 It became pretty clear early into the nearly 200 auditions that the kids they were watching were "typecasty," as if they'd read Pearl Jam singer Eddie Vedder's lyrics about an outcast high schooler -- based on the true story of Dallas 16-year-old Jeremy Delle, who killed himself in front of his classmates in 1991 after years of torment -- and decided they were had the perfect look and attitude for the part. "In a cliché movie about junior high it would have been the picked-on kid, the outcast who looked funny or strange, and I could tell Mark was dissatisfied with that idea," says Richmond of the parade of odd-looking and over-acting kids they watched, whose performances felt a little too on-the-nose. 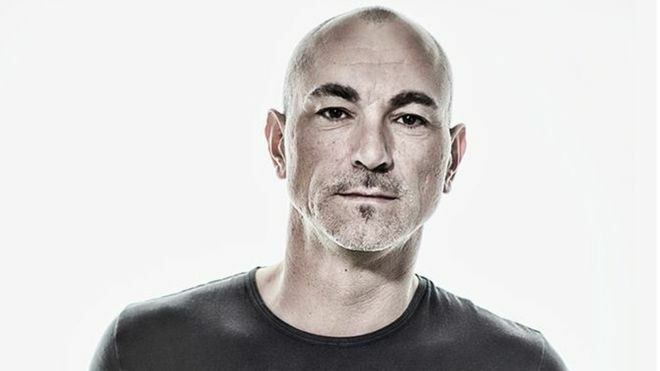 Robert Miles, the Italian DJ behind 1990s EDM breakthrough hit Children, is dead at 47. Born Roberto Concina, he popularized a chilled-out form of trance that came to dominate European airwaves in the 1990s. Jess Kimball Leslie is the author of I Love My Computer Because My Friends Live in It. Sometimes, though, as I lurk behind whatever Apple-branded miracle maker I'm using, I look over at Lauren's awful Dell and experience a very particular type of longing because I begin to miss an old friend of mine. I begin to miss Bill Gates. My pals in Creeper Lagoon are reuniting for the 25th anniversary of San Francisco's Noise Pop Music and Arts Festival in February! The indie troupe emerged in the early 1990s from Cincinnati and San Francisco's underground music scene with a stream of influential indie releases and grew to alt.rock fame with their excellent 2001 album "Take Back the Universe and Give Me Yesterday" before disbanding. (Dig the video above for "Wrecking Ball" from that album. It'll be a joy to see Creeper on stage again February 26 at Bottom of the Hill. Other fine acts performing at Noise Pop include Rogue Wave, Ty Segall, Vince Staples, MSTRKRFT, Cloud Nothings, Dawes, Deafheaven, and dozens more. 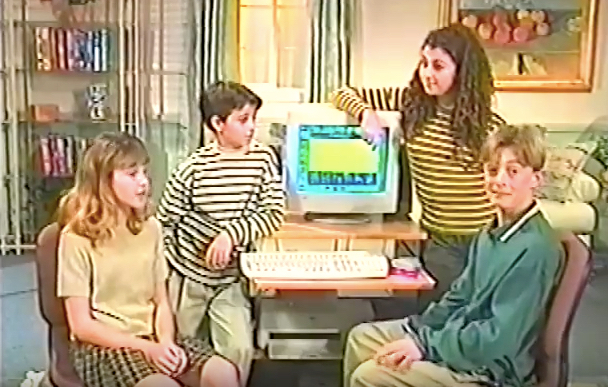 Watch this helpful "Kids Guide to the Internet"